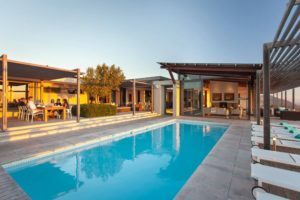 South Africa has an astonishingly good choice of luxury safari lodges ideal for the most memorable safari honeymoons imaginable. 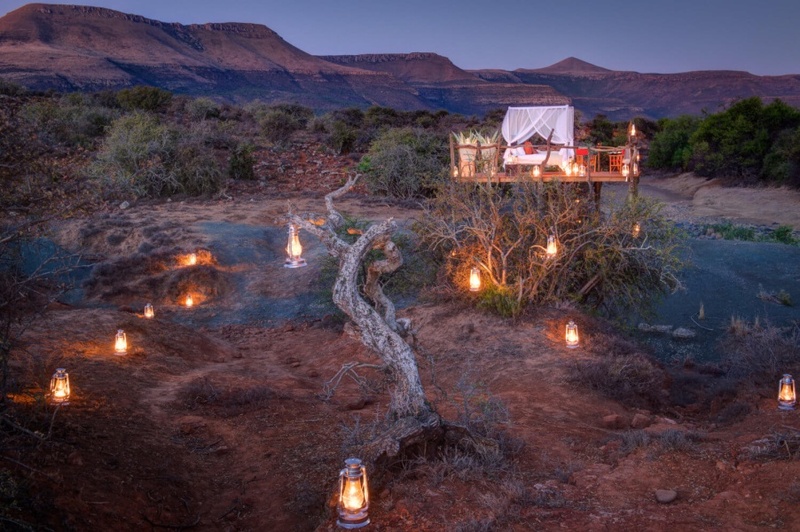 Expect a royal welcome; luxurious accommodation in secluded wilderness surroundings; personalized service; romantic private dinners and thoughtful turndowns, spa facilities in some cases, and twice-daily guided wildlife safaris. 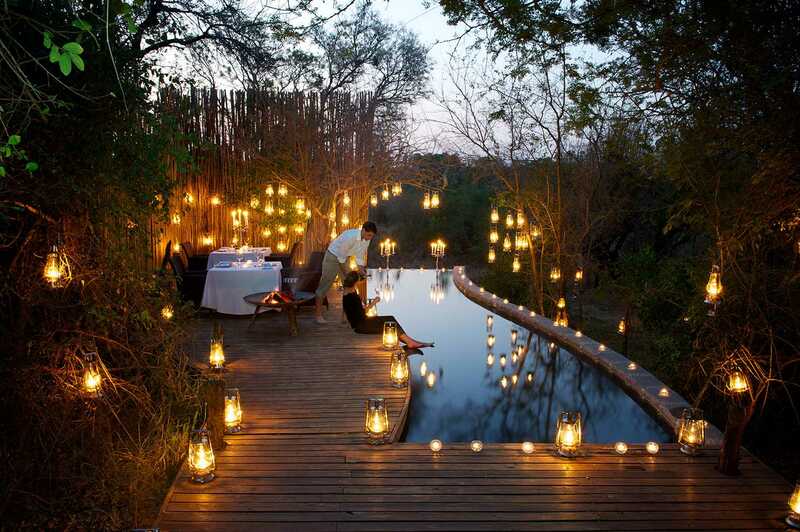 below are some of our suggestions for most memorable African safari honeymoons. 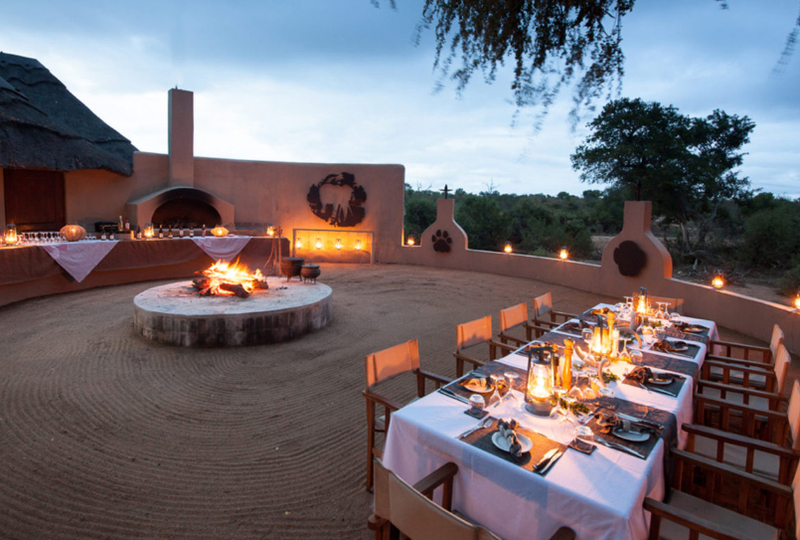 The Dulini Collection consists of three beautiful safari lodges in Sabi Sand Game Reserve in South Africa. 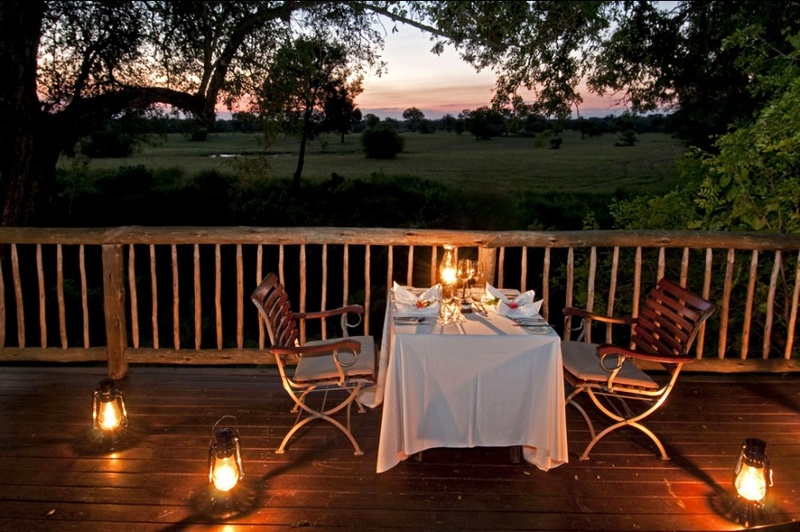 Here, honeymooners are assured of a most luxurious and romantic safari stay on the bank of a river, under ancient trees. Each suite has its own leisure deck with pool, ensuring privacy for honeymooners. 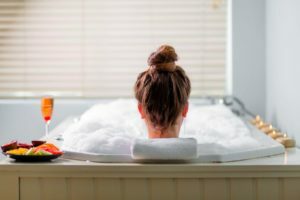 There is a special offer for honeymooners staying for at least three nights: the bride gets 50% off on her stay. This offer is available throughout 2018. Mail us. 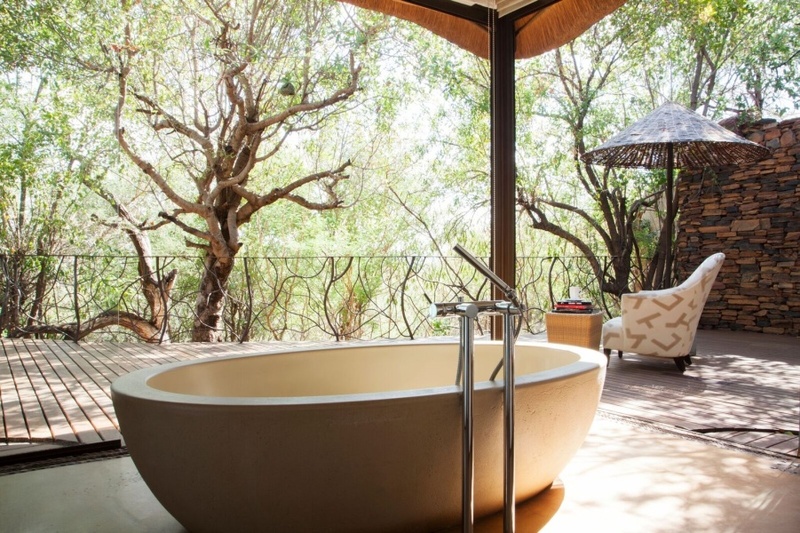 Sabi Sabi Selati is a romantic safari lodge in Sabi Sands, South Africa, and just perfect for a luxury safari honeymoon in Out of Africa tradition. You even have the option of booking a private vehicle for your safari drives. 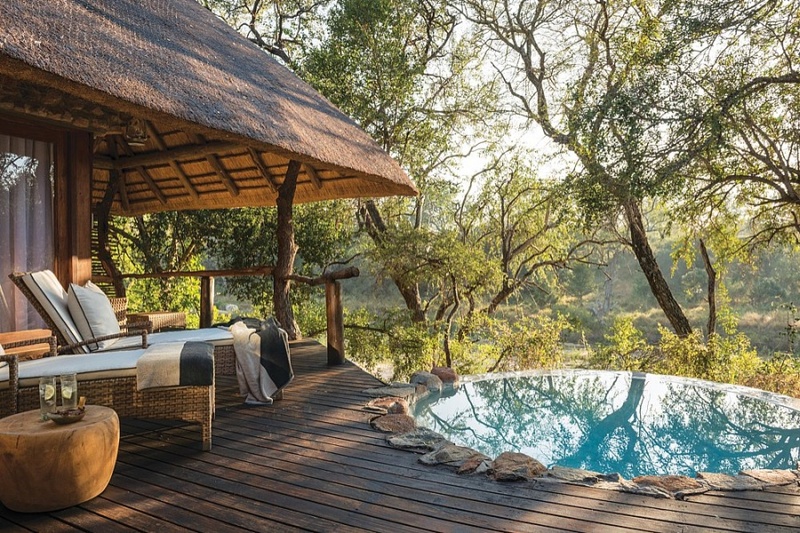 The two flagship suites at Selati Camp are the grand, antique-decorated Ivory Presidential Suite with private terrace and plunge pool, and the very romantic Lourenco Marques Suite. Mail us. 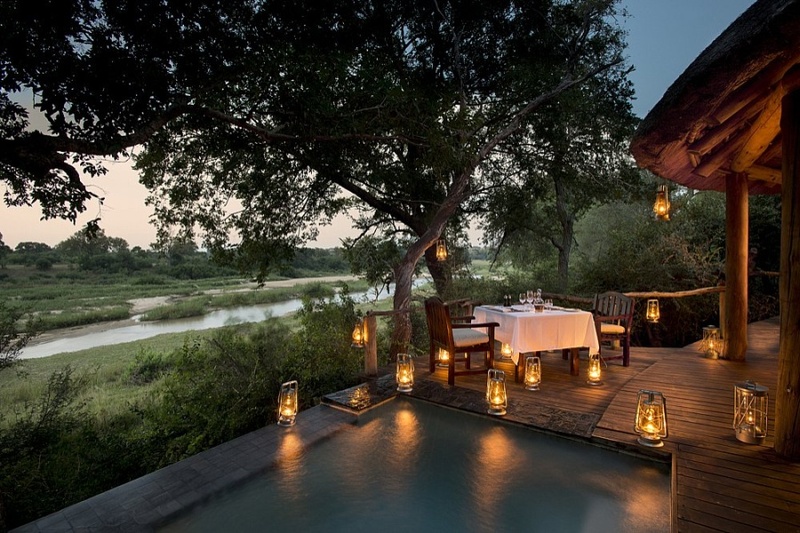 Londolozi Private Game Reserve offers incredible safaris in the South Africa’s Sabi Sand Game Reserve. This couple is enjoying a private poolside dinner at Londolozi’s Pioneer Camp, one of several top luxury camps at Londolozi. Mail us. 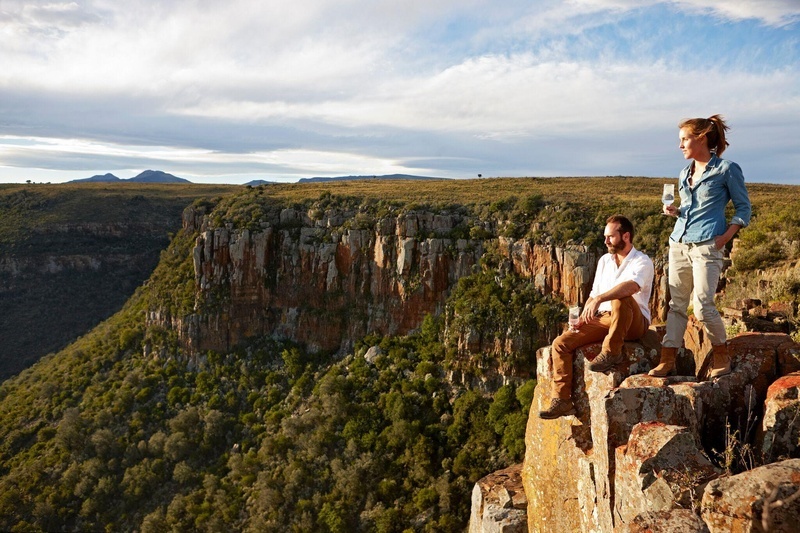 Mail us for assistance to book a memorable safari honeymoon in South Africa, or call +27 21 797-7122.